Did you now that the National Health Organization recommends that we all do 10,000 steps per day? And you’re probably thinking “that’s silly”. 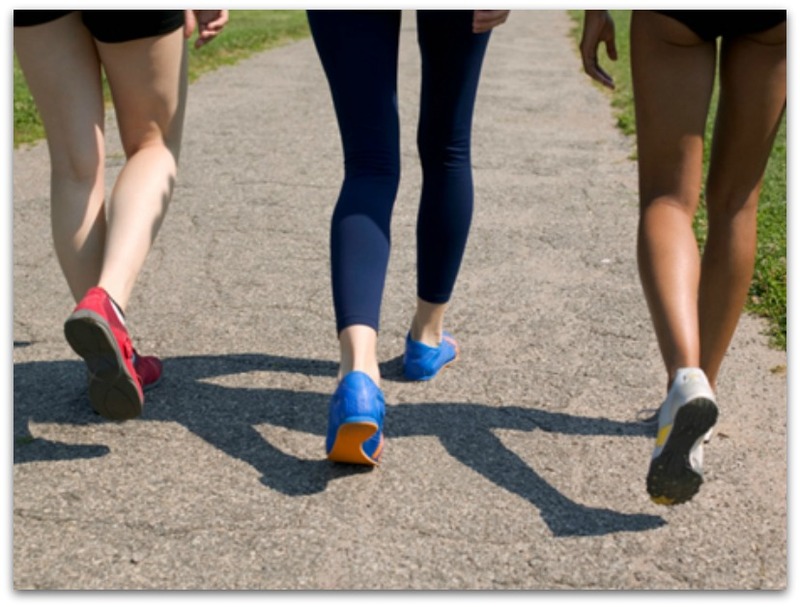 Believe or not, most of us do not walk 10,000 steps per day. -- most especially those of us who work “desk” jobs. The 10,000 Steps a Day to a Better You by Sleekly Review Pedometer is an easy avenue (and motivator) to yourself moving. 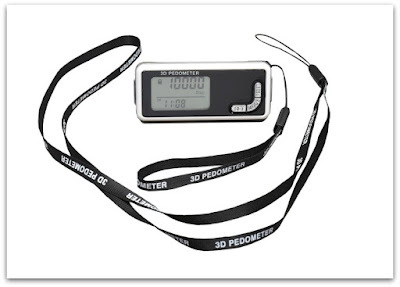 Featuring a brand new design, this pedometer offers easy to read 3d technology. The pedometer can also accurately measure your steps no matter how you carry it. For me, well I have a grandmother who will not miss out on her exercise. This is a woman who, if she can’t make it to the gym, will walk 10,000 steps around the house. Did I mention that she is 75? Oh, she’s going to kill me for revealing her age. My grandmother actually swiped this from me! Yes, another item barely reviewed before being promptly taken from my hands. You can get your 10,000 Steps a Day to a Better You by Sleekly for $15.95 on Amazon!